I’ve been using La Roche-Posay Toleriane Soothing Protective Cream for over two months now and thought it was time to write a review on it. Here in the UK, when winter comes, my skin always gets very dry and flaky even though it is naturally oily, especially in the T-zone. And this is despite me being in my late 30s! So I was searching for a moisturizer that is light and hydrating but not oily at all as I still have the fear or a much-dreaded break-out. 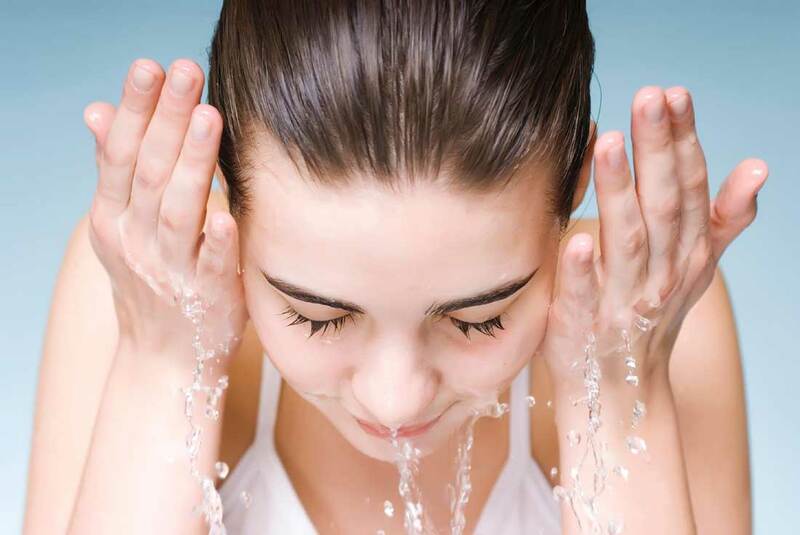 I find the flakiness on my face is at its worst after a shower or bath, my skin is super-tight, super-clean but also super-flaky. Not a good look! Having read such good things about La Roche-Posay’s products generally for oily skin whilst doing the research for this website, I thought it was time to give their Toleriane Soothing Protective Cream moisturizer a shot. It has been a really great buy and I have been really pleased with it. Here’s why: it is extremely light wearing on the face, it is absorbs super quickly. It also hydrates really well, so instantly all the flakiness is gone after my daily ablutions. My previous moisturizers from the likes of Elizabeth Arden, Clinique and Estee Lauder don’t come close. They all felt heavy by comparison. This feels different and really is different. I have had no break-outs since using La Roche-Posay’s Toleriane. I use it quite sparingly, as I know my face is going to fill up with grease naturally after a few hours post-shower/bath, but it does the trick of taking away the flakes whilst leaving my face un-greasy in between that time. The main ingredient is water. Great, I need all I can get into my skin. The next ingredient after is cyclopentasiloxane. This is a silicone-based polymer, which means it lies on top the skin and helps make the the skin feel slippery and silky to the touch. It acts as a mild water repellant and this is what keeps my skin feeling softer and less flaky for a few hours, once I have applied it, before my natural sebum starts to replace it. So all in all, I am happy using this on my face. It is light, it is hydrating, it doesn’t break me out and it takes away the flakes. Finally, at around £15.00 for 40ml tube, it appears to be lasting well. I’ve had it for over two months, using it once a day and there is still plenty left. It is also fragrance-free, which is a big plus in my view. I give it a 10/10. It is definitely worth the money and I would buy this again in the winter. 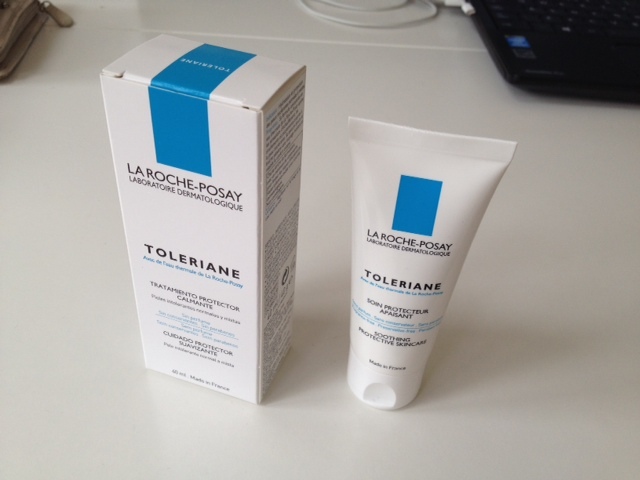 La Roche-Posay’s Toleriane moisturizer gets a thumps up from me!